The young Thai Luke Carrick also passed in front of Dave Av’s experienced lens around Thai Wake Park. “Our goal at TWP Lumlukka is to offer you an escape from the hectic city life with a nice laid back vibe. 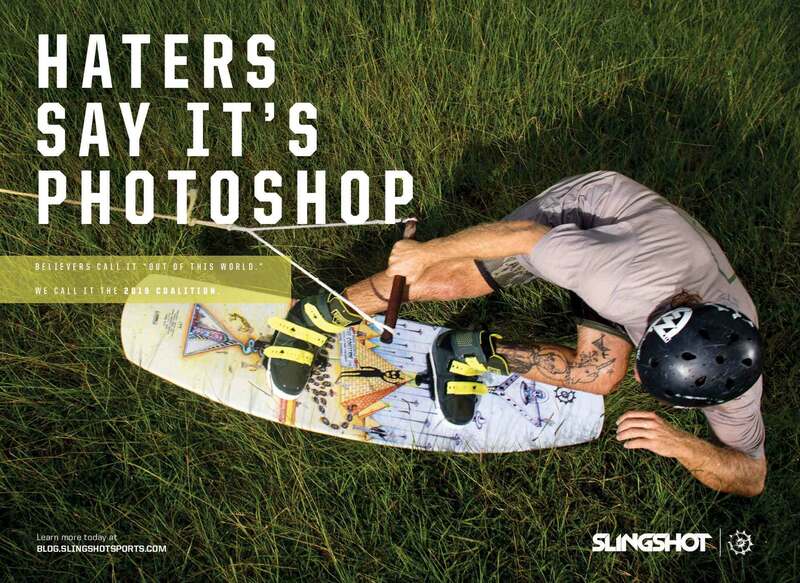 Customers are welcome to participate in the great sports of wakeboarding and wakeskating with their close ones.